Glenn is responsible for all IT and Creative services for MMG and maintains the Group’s focus on efficiency through technology. He holds over 25 years’ experience in the IT industry, 15 of these in the ISP business. 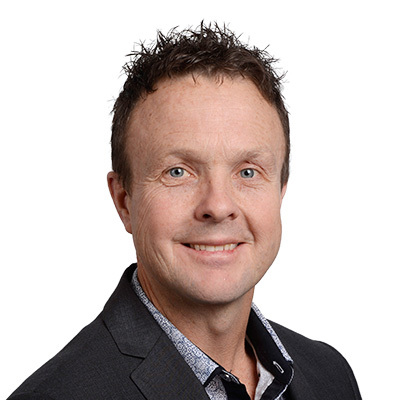 Externally, Glenn is actively involved in education as the Chair of St Mary’s Primary School (Mooroopna) and draws on his football experience as both a player and coach in his role as Vice President of the Mooroopna Football & Netball Club.